During this Import & Export business circle, tariffs is the biggest news to point out. 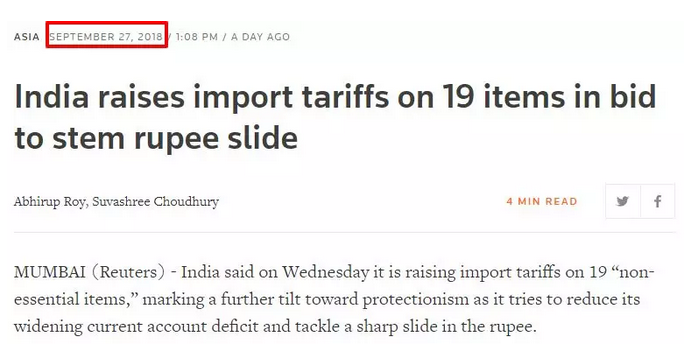 India big news about the import tariffs on 19 items. NOT INCLUDED: File Cabinet, Metal Locker, Office Storage Cupboard, and many Office Furniture. 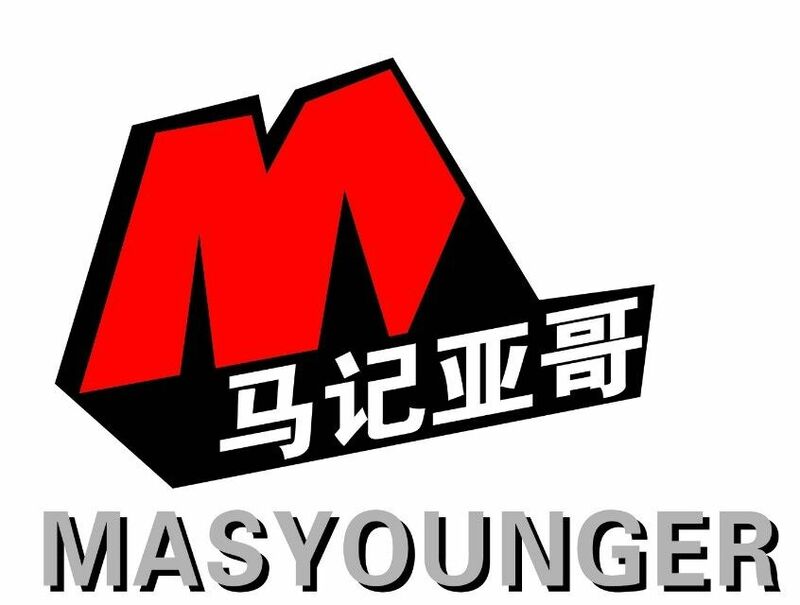 Safe Masyounger!